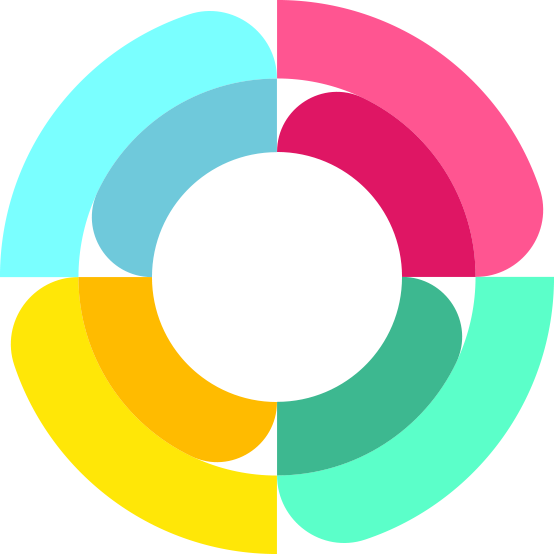 Penmob is a unique platform for professional editing feedback. Post your writing once, and a group of hand-picked editors will workshop your piece. 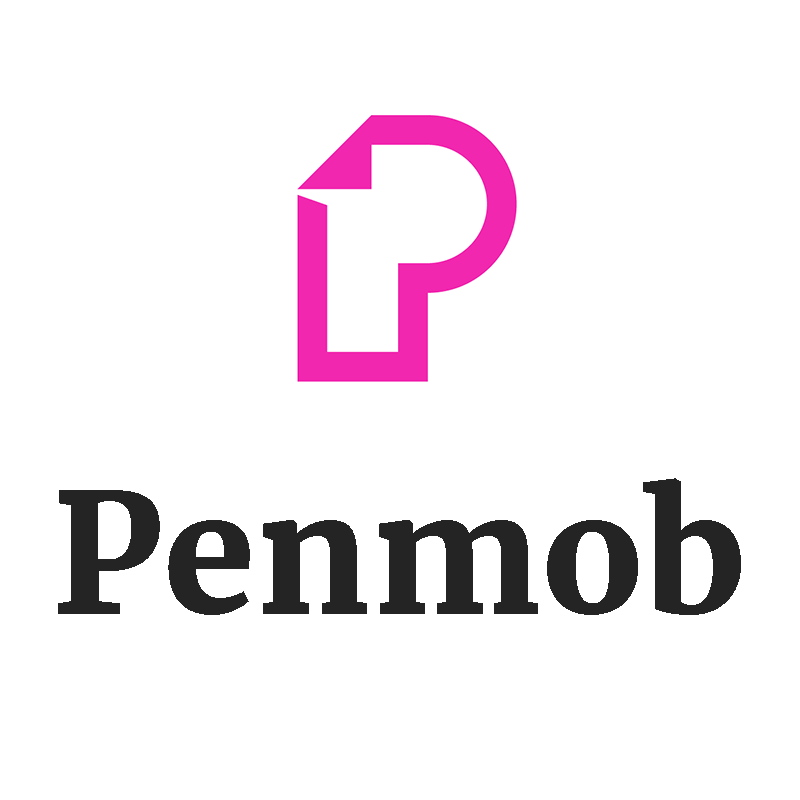 When you post your writing for feedback on Penmob, you are charged per-word. This deal reduces your price-per-word by 10% while paying the same rate to our editors. 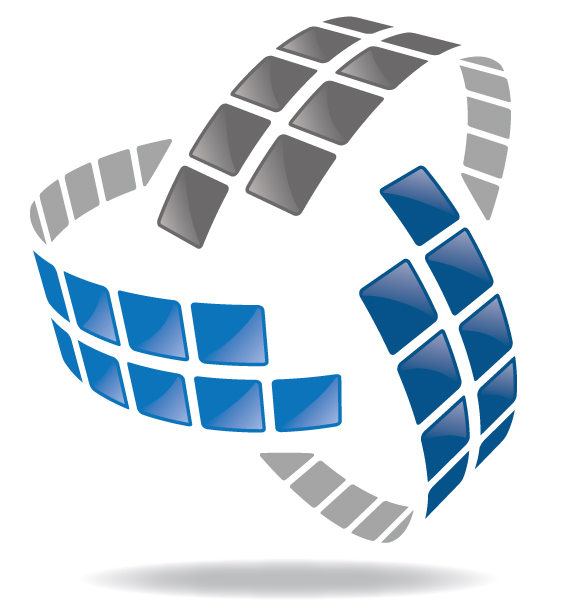 Provides companies with protection against patent troll lawsuits. Over 50% of companies that patent trolls sue make less than $10M in revenue -- because they know you don't have in-house counsel and will most likely settle.